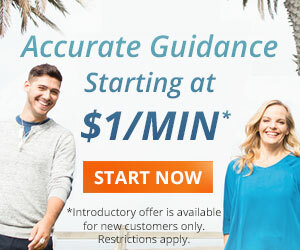 Get Clarity and Insight With Our New Psychics! 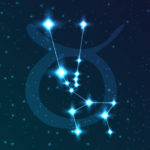 Check out our new psychics and get a look at your future with some fresh insight, clarity and compassion. Where are you headed next? What’s around the corner? Burke gets to the heart of the matter quickly! With a deeply caring soul and a fantastic sense of humor, she is highly relatable. To begin, she focuses on your question, so please say it out loud and she will connect to your energy as she uses the tarot. Intuition rules in her book! She even uses hers to determine which deck to shuffle. She’s warm, personable, compassionate, and has genuine empathy for your concerns. She can guide you toward options to get you out of “stuck mode.” Burke feels confirmation when she hears the stress leave you as you take on a new perspective. She also feels validation in the form of an almost indescribable “clear calmness” and sometimes she experiences chills. When she senses a breakthrough happening she gets very excited and her voice may change. At home with every concern, Burke finds all issues to be of equal value, but particularly enjoys being a relationship specialist, problem solver, and spiritual consultant. She has an academic background in communications and psychology, which she feels has helped shape her point of view along with her travels to many countries. Burke is thankful to read for you and hopes that she may have the opportunity to make life better. Doris provides an intuitive and empathic tarot reading. All she asks for is your name and date of birth to begin. You can ask very specific questions or get a general reading. During an advisement session, Doris wants you to feel like you are speaking with a good friend. She combines her years of study in astrology, tarot, numerology and energy healing with her psychic abilities to dive right in and read. She pays close attention to her tools and feels your energy through your voice. Doris has been reading professionally for over 19 years and loves giving straightforward messages that answer your needs. Her grandfather is also a psychic card reader and she gained an appreciation for the tarot at five when she would play with his cards. She began to develop her abilities by looking at the cards and telling her grandfather what she thought the images said to her. Around 12 her abilities grew and she increased her knowledge by reading metaphysical books. Down to earth and caring, Doris wants to consistently enlighten with her intuition, wisdom, and humor. Thank you so much for the warm welcome. 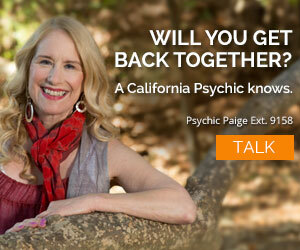 It is exciting to be a part of the Califirnia Psychics Team- What a great group of people!